Life is unpredictable: every day there are billions of occurrences that go unnoticed but which can have a great impact not only on us, but on the rest of the world. 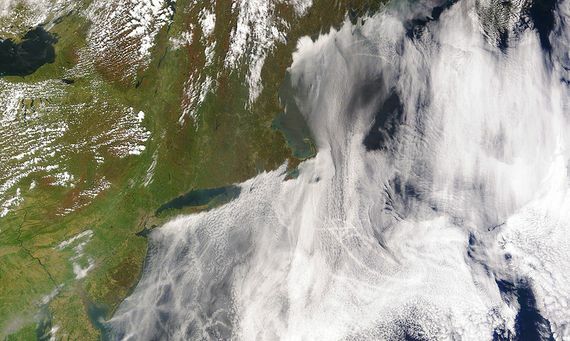 If we look closely, we can see patterns that determine them. Throughout history, scientists have tried to identify the rules that describe, for example, the movement of pendulums, planets in orbit… and even the spacecraft that they sent to the Moon. And many phenomena of nature are governed by physical laws that allow their changes to be predicted. However, the explanations for other events, such as changes in the climate or the flow of blood through the heart, seemed impossible. For centuries, these complex systems were considered random. The truth is that they were not, but the necessary mathematics were not available to understand their patterns, until the emergence of chaos theory. One of the main architects of this new theory was Henri Poincaré (29 April 1854 – 17 July 1912), a French mathematician who made important contributions in various fields, including dynamic systems and topology. In 1887, Poincaré enrolled in a problem-solving competition held on the occasion of the birthday of King Oscar II of Norway and Sweden —who had studied mathematics and was especially interested in the subject. One of the questions was to describe the position of the planets in the solar system at each past and future moment of time, following the model of Newton’s equations. 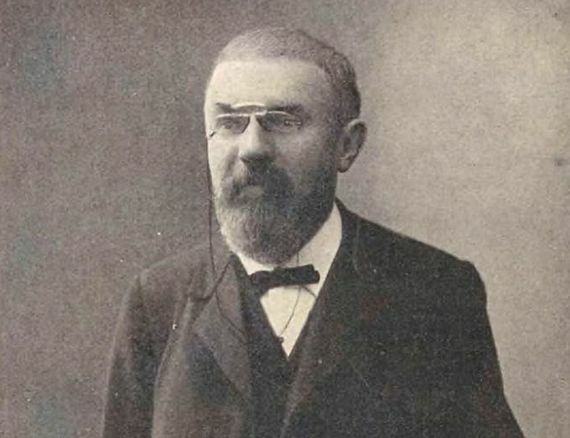 Poincaré identified the unpredictability of the system and wrote: “It may happen that small differences in the initial conditions produce very great ones in the final phenomena. A small error in the former will produce an enormous error in the latter. Prediction becomes impossible.” The Frenchman only gave a partial solution to the problem, but still received the award. 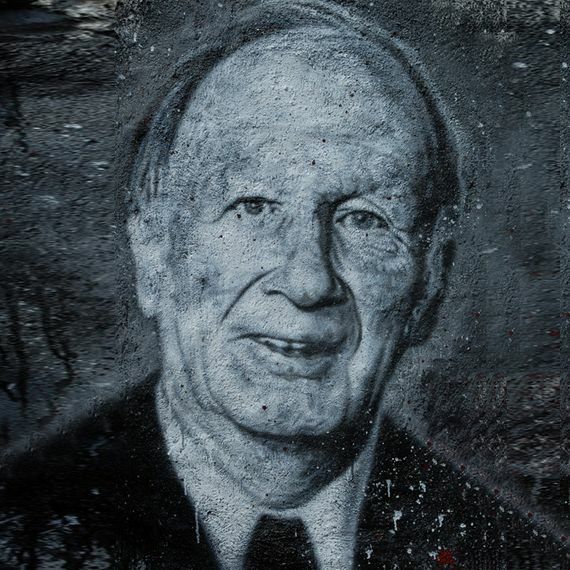 However, the study of dynamic systems was forgotten about for almost a century, until the 1960s when the mathematician and meteorologist Edward Norton Lorenz (23 May 1917 – 16 April 2008) came across this phenomenon while he was studying the climate through a mathematical model of air currents in the atmosphere. One day, he wanted to repeat one of the simulations, but he chose the intermediate data of the result of the first computation as the initial conditions of the second. The computer used six decimals during the calculations, but rounded off to three on the printed result, which was the one used by Lorenz. The difference between the data to three or to six decimals is less than 0.0001, so the results of the second run should have been very similar to those of the first. However, the two climatic predictions given by the model took completely separate paths. After ruling out mechanical failures in the computer, Lorenz came to the same conclusion as Poincaré: the properties of the system meant that small changes in the initial conditions led to significantly different results. These observations were the origin of his famous talk “Predictability: Does the flap of a butterfly’s wing in Brazil set off a tornado in Texas?” On the occasion of this conference, Lorenz coined the term “butterfly effect”. A few years later, Stephen Smale—a professor at the University of California, Berkeley, who was awarded the Fields Medal in 1966—considered the so-called Smale horseshoe, which seeks to reduce chaos to its fundamental expression. It is a geometric transformation that acts on a square, contracting it, stretching it and folding it until it becomes a horseshoe. Despite its simplicity, when applied successively it ends up leading to chaotic situations, which are somehow universal. But how does the transition from order to chaos occur? During the 1970s, Mitchell Feigenbaum, a mathematical physicist, discovered one fundamental way. Using the power of computation, he demonstrated the existence of a constant that appears in a broad class of mathematical functions before the onset of chaos. This number, around 4.6692, is known as the Feigenbaum constant. In the mid-1980s, chaos was a booming topic. Many universities and research centres created groups dedicated to the study of nonlinear dynamics and complex systems. 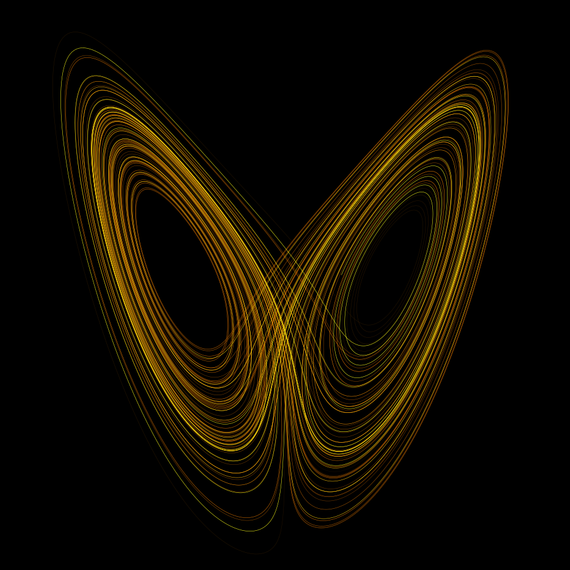 Terms like bifurcation (when a small change in the values ​​of the parameters of a system causes a sudden ‘qualitative’ or topological change in its behaviour), fractal (an image of chaos), or the ‘butterfly effect’ spread rapidly. Chaos theory became the perfect mathematical tool to extract ordered structures from a sea of ​​chaos. It is based on two main ideas: 1) even complex systems contain an underlying order, and 2) in these systems, small differences in initial conditions (e.g. small temperature variations) produce very divergent results, which means that, in general, the prediction of their long-term behaviour is impossible (mathematically, we say that the system has a strong dependence on the initial conditions). This happens even though the behaviour of these phenomena is completely determined by their initial conditions, without involving any type of random elements. In other words, the deterministic nature of these systems does not make them predictable, although, at the very least, thanks to chaos theory it is possible to analyse their unpredictability from a strategic point of view.